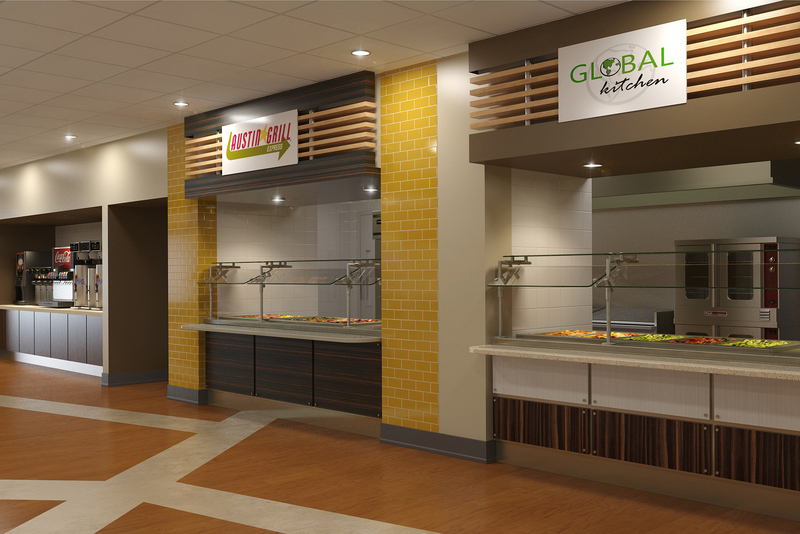 the PROJECT – 360 was engaged to provide project management services to Morrison Healthcare Food Service for a $1M+ investment project at Grady Memorial. 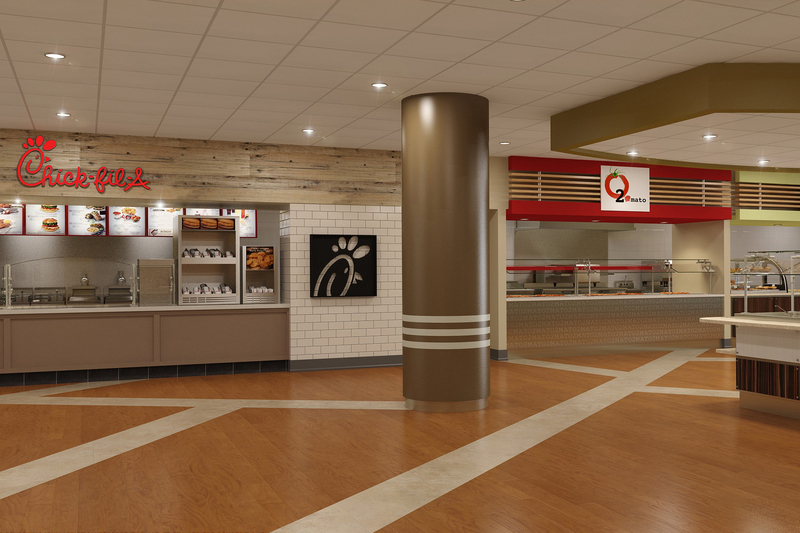 Project includes the renovation of an existing Retail Food Service Café and build-out of a new Chick-fil-A Express. 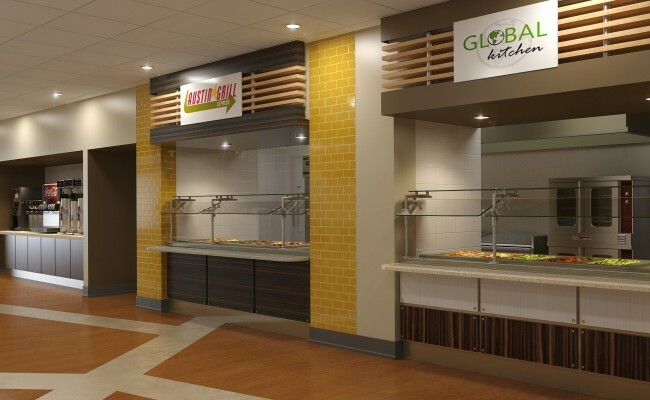 the CHALLENGES – Previously awarded to another project management company, 360 assumed the responsibility of this fully designed project, already $250,000 over budget. Paired with a deteriorated hospital infrastructure and struggles with timely permit issuance from the local municipality and health department, 360 developed a detailed plan to turn this project over as quickly as possible, while maintaining the original investment allotted. the OUTCOME – 360 administered a competitive bid process to qualified general contractors, ultimately awarding it to a previously unused contractor by Grady or Morrison. 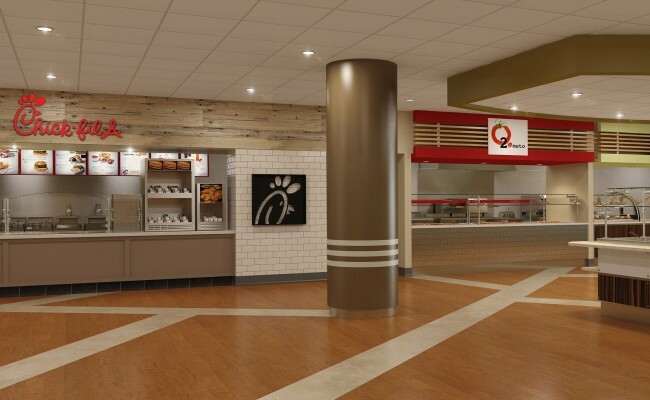 In conjunction with the contractor, 360 was able to develop a budget within the original means, while still allowing for a healthy contingency. Though the entire café was not renovated due to budget restrictions, the space looks brand new with improved function and flow.